We use this technique on virtually all young patients. We explain and show our young patients what we are going to do and how we do it. 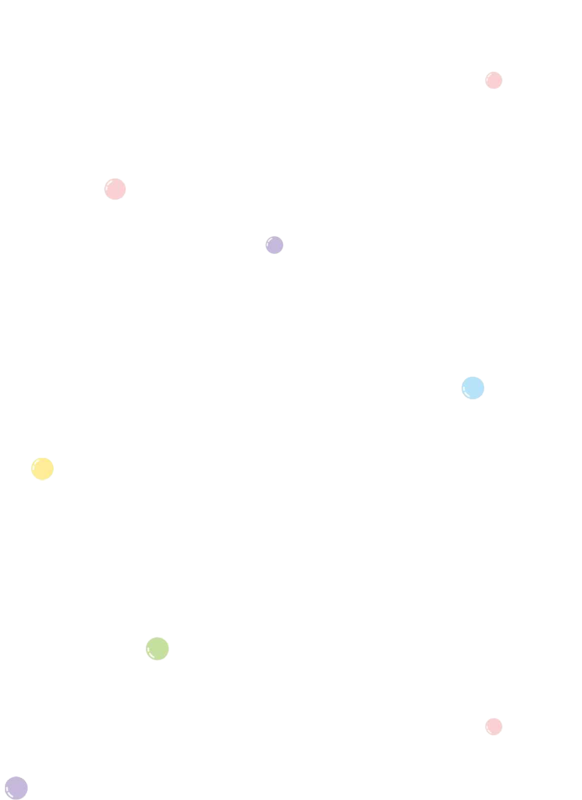 This technique is used to intercept inappropriate behaviour as it begins. The dentist alters voice tone and volume to interject more authority. Very young children and some special needs patients are not able to understand why they need dental treatment. This technique is used to protect them from harming themselves. We only use restraints when absolutely necessary and with parents’ permission. 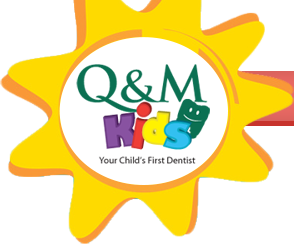 Some children are given nitrous oxide/oxygen or what you may know as laughing gas to relax them for their dental treatment. Nitrous oxide/oxygen is a blend of two gases, oxygen and nitrous oxide. Nitrous oxide/oxygen is given through a small breathing mask which is placed over the child’s nose, allowing them to relax, but without putting them to sleep. The American Academy of Paediatric Dentistry recognises this technique as a very safe, effective technique to use for treating children’s dental needs. The gas is mild, easily take, then with normal breathing, it is quickly eliminated from the body. The gas is mild, has easy uptake, and is quickly eliminated from the body with normal breathing. It is non-addictive. While inhaling nitrous oxide/oxygen, your child remains fully conscious and keeps all natural reflexes. Deep sedation (IV Sedation) and or outpatient general anesthesia is recommended for apprehensive children, very young children and children with special needs that would not work well under conscious sedation. They render your child completely asleep. This would be the same as if he/she was having their tonsils removed, ear tubes or hernia repaired. Most paediatric medical literature places the risk of a serious reaction associated with general anaesthesia in the range of 1 in 25,000 to 1 in 200,000 far better than the assumed risk of even driving a car daily. The inherent risks if this is not chosen are multiple appointments, potential for physical restraint to complete treatment and possible emotional and or physical injury to your child in order to complete their dental treatment. The risks of NO treatment include tooth pain, infection, swelling, spread of new decay, damage to their developing adult teeth and possible life threatening hospitalisation from a dental infection. 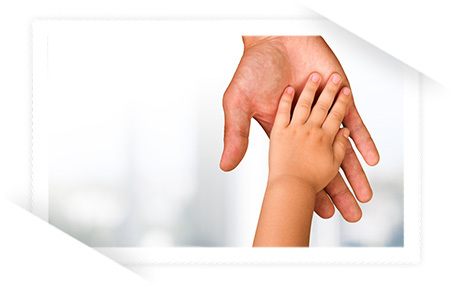 Our recare or “routine check-up” appointments are more than just a cleaning. Every recare visit is an opportunity to effectively teach and reinforce oral health. We are a big fan of sealants. Sealants protect the pits and grooves of teeth. They are especially effective on the chewing surfaces of back teeth where the majority of decay occurs in children’s teeth. Sealants are made of clear or shaded resin . In most cases, the procedure is done in a single visit, quickly and comfortably. The tooth is cleaned, dried and sealant material is painted on the grooves of the teeth and cured to harden with a special light. Post treatment sensitivity is very rare. When fluoride is used in the right amounts and on a routine basis it helps to prevent tooth decay. It keeps the enamel strong and encourages “remineralisation” or hardening of weakened areas that are often the beginning of cavity. Fluoride occurs naturally in water, foods and dental products such as toothpaste, mouth rinses, gels, varnish and supplements. Fluoride could be a key element of an effective preventive programme. Mouth guards can offer protection to patients with persistent grinding (bruxism) and other habits such as jaw clenching. The “right guard” requires careful evaluation and becomes a part of the patient’s routine check-up. Athletic mouth guards are another common reason for mouth guards. They can prevent serious dental injuries to active kids. With the many advances in anaesthesia, dental tools and behaviour management techniques and medications, the days of scary, painful visits are a thing of the past. We have the training to coach your child through and ask that you let us do the explaining of procedures. Here is an introduction to some of the common dental treatments. Many cavities can be filled with local anaesthesia and tooth coloured resin filling. During the procedure, we commonly use a rubber dam to help keep your child’s airway protected and the restoration as strong as possible. 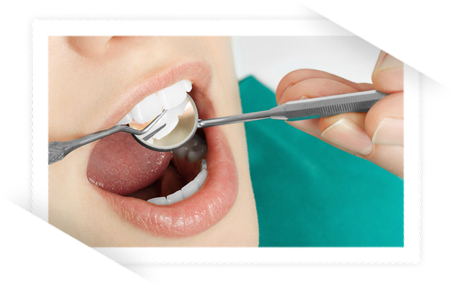 There are cases where silver or other types of fillings are indicated. Crowns are used in cases where a cavity has affected so much tooth structure that filling material cannot be used to repair the tooth. 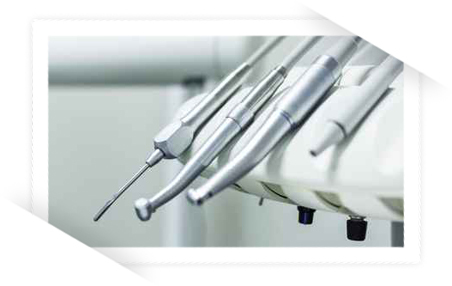 We offer several types of crowns depending on the location of the cavity. For the front teeth we have white crowns and silver crowns with white facing. 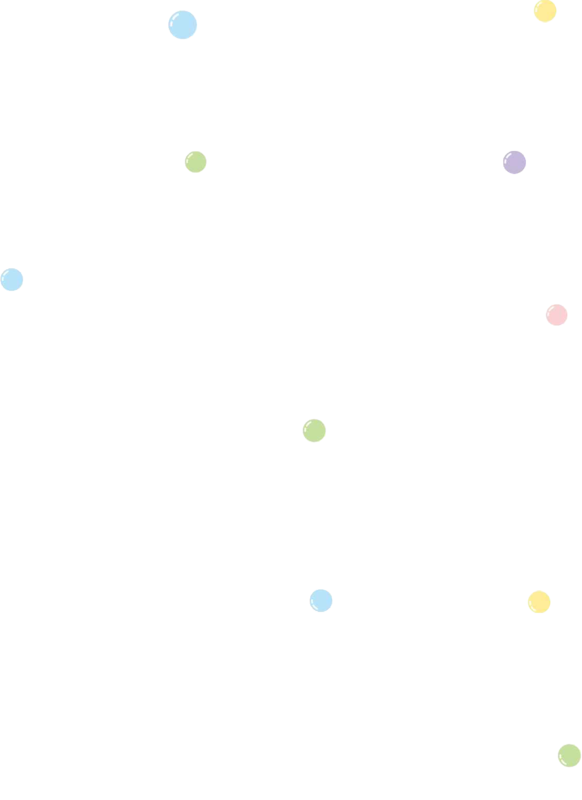 We choose which crown based on the patient’s bite and the extent of the cavity. For the back teeth we have stainless steel crowns. Very large cavities can result in tooth aches and nerve irritation or infection if a cavity has affected the nerve, we will clean out the infected part of the nerve, place an antibacterial medicine on the remaining nerve structure and finally place a protective filling over the nerve. Once a tooth has had nerve treatment it is weakened and must have a crown placed over it to protect it. My child has special needs. Will I be able to bring him to the dentist? Parents who raise children with special needs or complex medical conditions never take for granted the daily joys and challenges it brings. 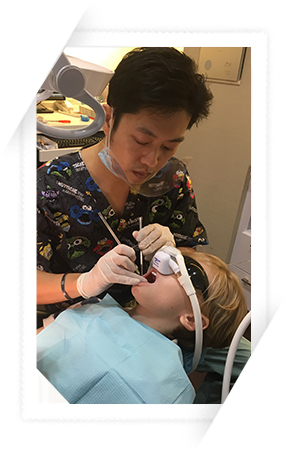 Likewise paediatric dental specialists like Dr Terry Teo find their true calling and passion in the dental care of such unique children. Paediatric dentists such as Dr Teo specifically undergo additional medical training to handle the multitude of conditions that may affect children, in order to completely manage the link between your child's oral health and quality of life.